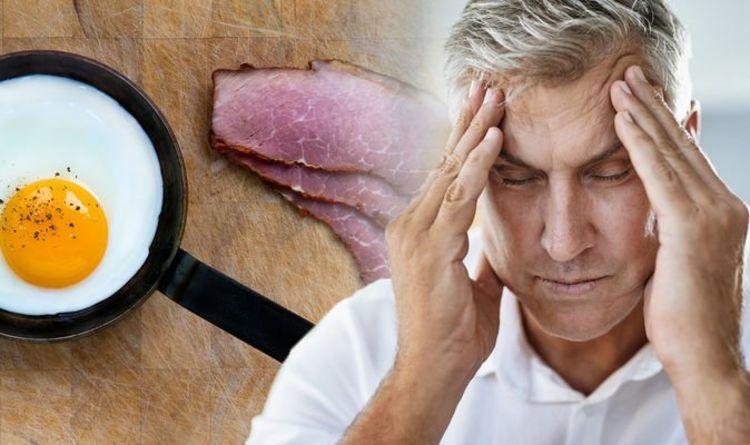 Vitamin B12 deficiency can cause a range of symptoms, including extreme tiredness, breathlessness and headaches. Left untreated, complications such as vision problems, memory loss, pins and needles and damage to parts of the nervous system can occur. Making sure you get your daily recommended requirement of vitamin B12 can stop these health problems from developing. But which foods are the best sources of B12? Harvard Health Publishing, part of Harvard Medical School, offers an “A list” of B12 foods. The NHS advises that adults aged 19 to 64 get about 1.5mg a day of vitamin B12. It explains: “If you eat meat, fish or dairy foods, you should be able to get enough vitamin B12 from your diet. While you should be able to get all the vitamin B12 you need by eating a varied and balanced diet, some people who don’t get enough may consider taking vitamin B12 supplements. The Department of Health advises if you take vitamin B12 supplements, not to take too much as this could be harmful. Taking 2mg or less a day of vitamin B12 in supplements is unlikely to cause any harm. Another symptom of vitamin B12 deficiency can also affect a person’s bowel habits.